As we have posted about CraftsVilla Unforgettable Night Offer where they are giving special discounts on some products every Monday and Wednesday Nights ( 11PM to 2AM) . Today, on 5th March, they are offering upto 50% off on Earrings, Bracelets, Anklets, Necklaces. 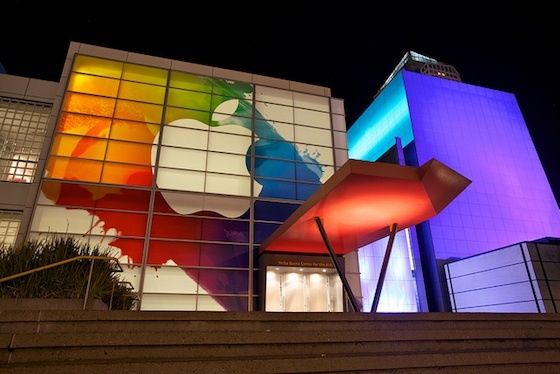 You can have a look at their discounted catalog. How to get upto 50% off on Earring , Bracelets, Anklets, Necklaces at craftsvilla? Pay for it and checkout. Note: This deal is only valid till 2 AM (5th March). After that above link will expire. We have a great deal for all Car Enthusiast. Get DieCast Miniature Scale Cars Model at Just Rs 101. You can select from available models and make your collection of Diecast cards. They are of Scale 1:43 which is a standard size of miniature cars. How to get Diecast miniature 1:43 scale model cars at Rs 101? Pay Remaining Rs 101 and checkout. How to get Rs 50 off coupon of Koovs? Buy now and Pay Re 1 to complete your purchase. Go to "My account section" to get Rs 50 off coupon. Here is a Freebie Exclusively for girls, Stayfree is giving free sample of stayfree advanced pads worth Rs 70. Stayfree is one such company – A part of Johnson & Johson group and has been committed in creating the most comfortable protection experience so that women around the world can have the confident to stay connected to their lives, every day of the month. How to get Free Sample of Stayfree Advanced pad? Fill the form with your shipping address and wait for Samples. Day by day we are getting better deals on Pendrives and Memory Cards, Get Sandisk 16GB Pendrive at just Rs 469 from Snapdeal. Nothing can be better than this deal for a 16GB Pendrive. 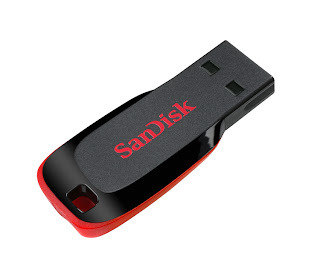 How to get Sandisk 16GB Pendrive at Rs 469? Apply Rs 100 off, Pay Rs 469 and checkout. Note: This deal is valid only till tomorrow as Rs 100 Coupon code will expire tomorrow. 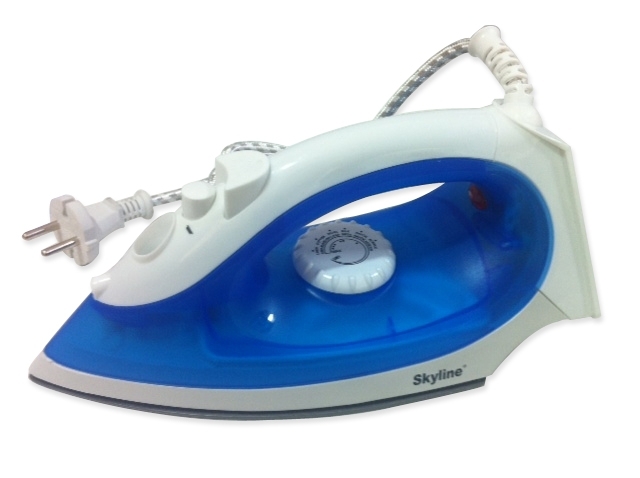 Today's Tradus daily deal offer is Skyline Steam and Spray Iron. It have Non-stick soleplate with Steam Burst and spray function. It has features like Thermostatically controlled & spray. It comes with 1 Year of Manufacturer warranty. MRP of this iron is Rs 1499 and Tradus is selling normally at Rs 650 but you can get this in daily deal for Rs 450 only which is 70% flat off. How to get Skyline VI9078 Steam and Spray Iron for Rs 450? Pay Rs 450 and checkout.